Will Power, of Australia, celebrates after winning the Indianapolis 500 auto race at Indianapolis Motor Speedway in Indianapolis, Sunday, May 27, 2018. Will Power hated racing on ovals. He wasn't a fan of Indianapolis Motor Speedway and figured he would never win the Indianapolis 500. "I've slowly changed to be a more positive person. It's hard when you're very negative," said Power, who pulled away in the final moments to win the 102nd running of the Indy 500. "You've got to have determination. That's what I had. You work hard at something, it comes to you. It eventually comes to you. (Indy) was the last box to tick, to be considered as a very successful driver." 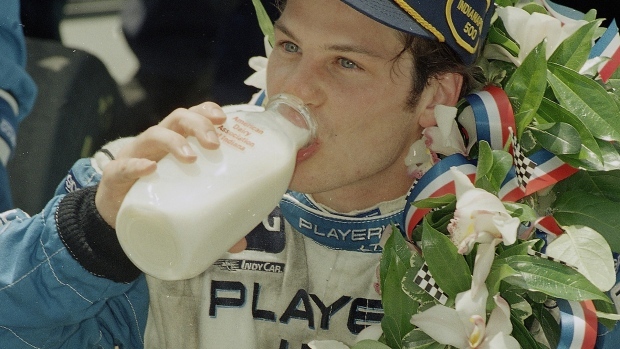 Why Do Indy 500 Winners Drink Milk? 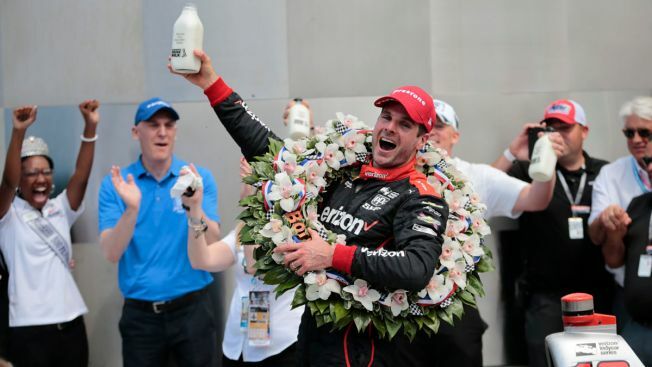 You've seen Indy 500 champions douse themselves in milk and take a swig from the glass jug, but why? Power celebrated the checkered flag by screaming into his radio: "Show me respect, (expletive)!" When he got to the winner's circle, he screamed some more. Some two hours after the race, he was exhausted.